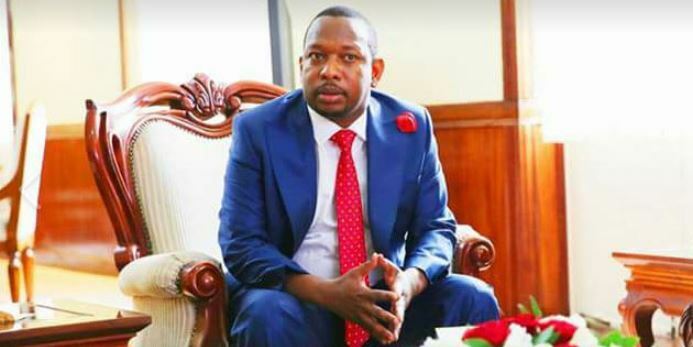 Governor Mike Sonko says he will nominate another candidate to the position of Nairobi Deputy Governor after the Nairobi County Assembly on Tuesday rejected Miguna Miguna’s nomination. In a statement to newsrooms, Sonko said he has accepted the decision of the Nairobi County Assembly. The nomination was rejected on the basis that the firebrand politician holds dual citizenship. The county boss added that his government remains committed to serving Nairobi residents as well as ensuring timely and efficient service delivery. He cited the overhaul of the county roads and other infrastructure which were destroyed by the rains as key among his priorities.